3D Printing is a way to make real objects using a digital file. The digital file is created using 3D design software on a computer. The 3D printer then takes that digital file and makes it layer by layer until it has formed the same design as the digital file. You design something on a computer using 3D design program such as SketchUp, Blender, or 123D design. These are all free programs with many guides, tutorials, and videos to help you get started. After you have finished your design, you send it to your 3D printer using a USB cable or an SD card. Every 3D printer will have their own 3D printing software program to use. The 3D Printing program cuts the digital file into very thin layers and the 3D printer then forms each layer one by one until the full object is formed. 3D Printing allows any shape to be made into a real object as long as it is made on the 3D design. This allows people to make shapes and designs that have never been made before because it was too difficult using traditional methods of molding, cutting, drilling, etc. 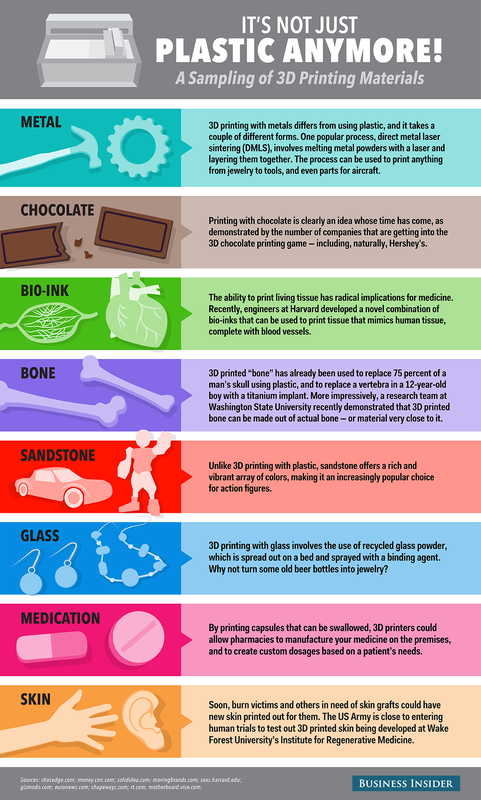 Any material can also be used with different 3D printers. The most common material is plastic, but materials such as metal and ceramic are also available. How can you use 3D printing? In Phnom Penh, there are several options. If you just want to learn more about it, you can go visit one of these spaces and ask them about 3D printing. They also offer workshops and classes if you are interested in learning more: ArcHub PNH, HackerspacePP. If you want to start making something with 3D printing, you can download a free design from: thingiverse or myminifactory. Or you can design your own file using a 3D design program. After you have your 3D file, you can send it to contact@archubpnh.com where they can 3D print the file for you for $6 per hour of 3D print time. They can also help you fix the file if it needs to be fixed. If you can’t find a design you want to download and you don’t want to use 3D software programs to make your own designs, then ARC Hub PNH can help you create a 3D design for 3D printing. All you need is an idea or a drawing and they can help do the 3D design for you. 3D Printers are also for sale to buy in Cambodia through ARC Hub PNH. Ki Chong Tran was born in Los Angeles, Califronia in the United States to Chinese- Cambodian parents. Ki Chong attended the University of California San Diego graduating with a degree in International Economics and went on to work in the Aerospace industry for nearly 4 years. While working in the aerospace industry, he learned about 3D printing and its great potential to change the way we make almost everything. Ki Chong and his brother, Ki How Tran, started ARC Hub PNH with the hopes of bringing 3D printing to Cambodia while it was still a new technology so that people in Cambodia could learn about 3D printing at the same time as the rest of the world. 3D printing has the greatest potential in countries like Cambodia that don't have as many resources as other more developed countries.